Our adventure through the arid terrain of the infinite Mojave Desert continues with Salt Creek. 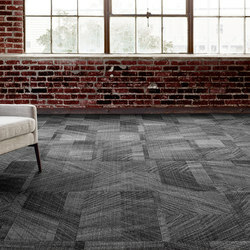 A part of Bentley’s Western Edge™ Collection, Salt Creek tells the unspoken story of the southwestern soil as it depicts the broken geometry of its primitive, cracked earth and its rich unadulterated tones. 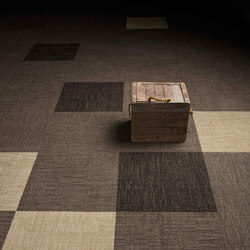 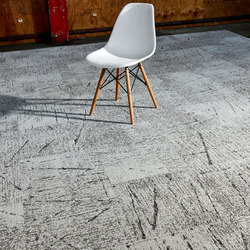 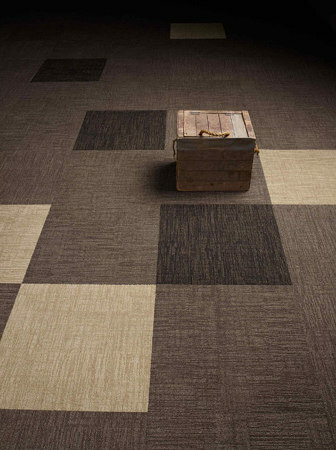 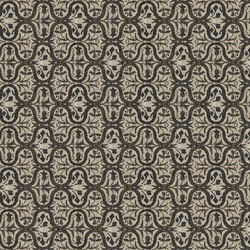 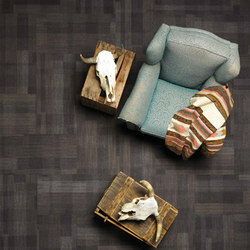 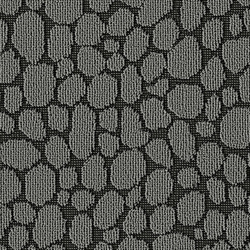 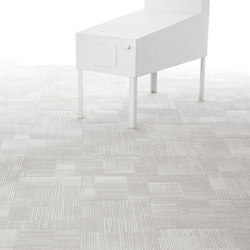 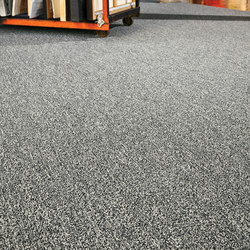 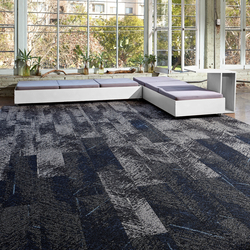 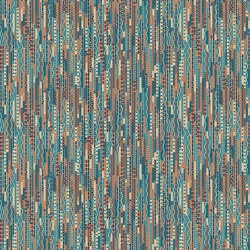 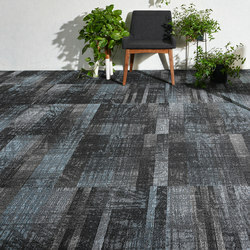 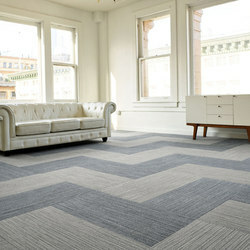 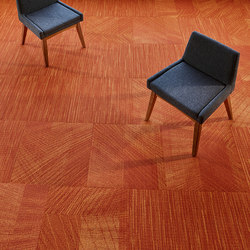 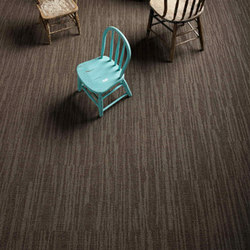 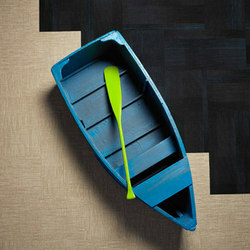 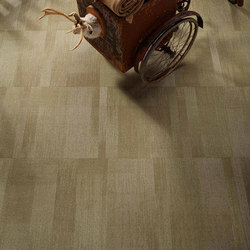 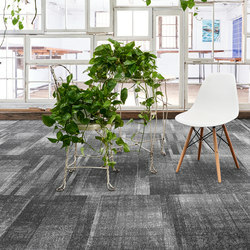 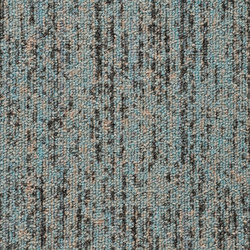 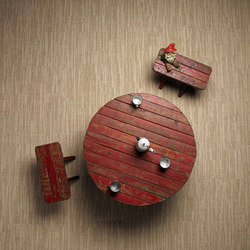 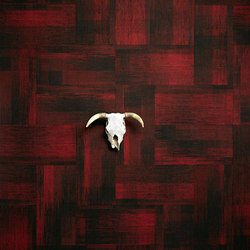 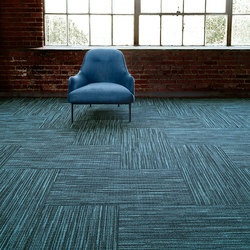 Adding to the range of the collection, Salt Creek is available in broadloom and tile. 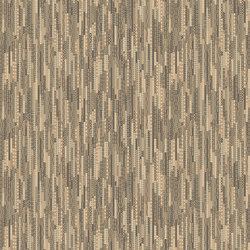 The complete line of Western Edge illustrates the complex simplicity of the desert landscape as its variegated form echoes across diverse layers of time.